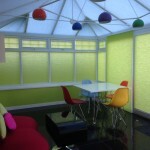 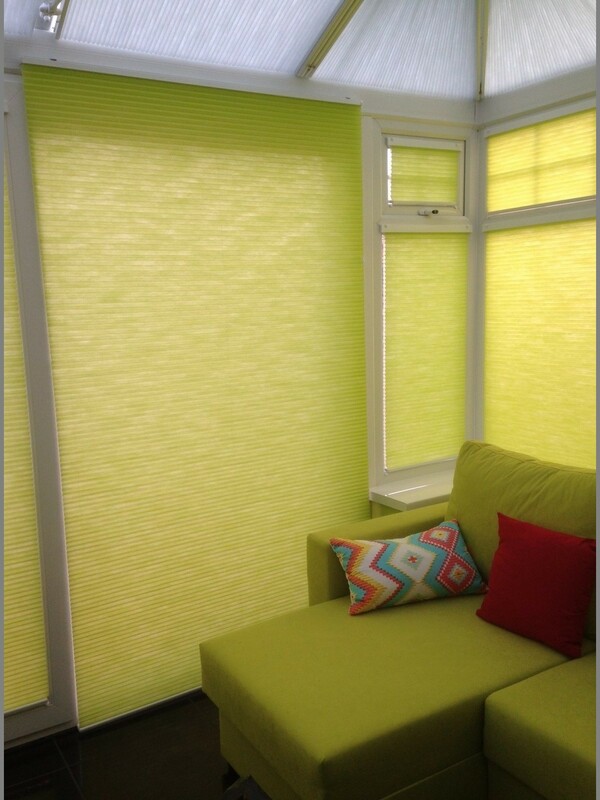 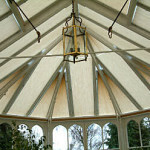 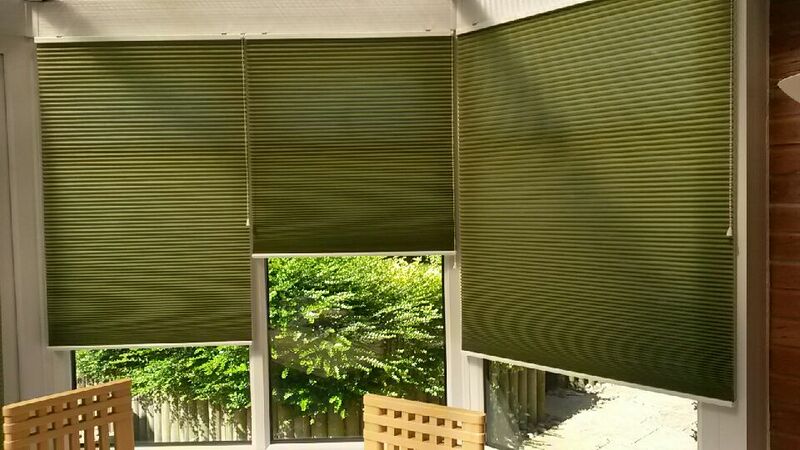 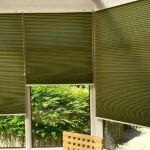 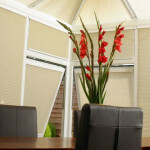 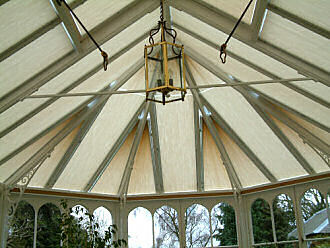 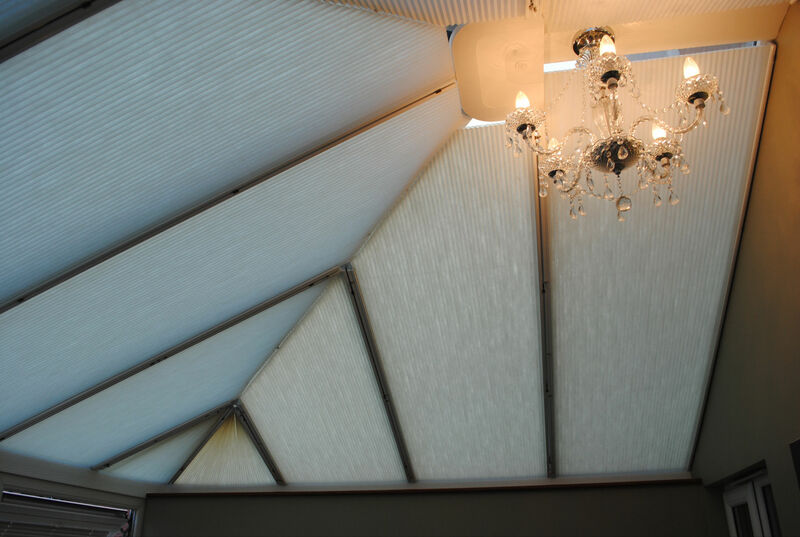 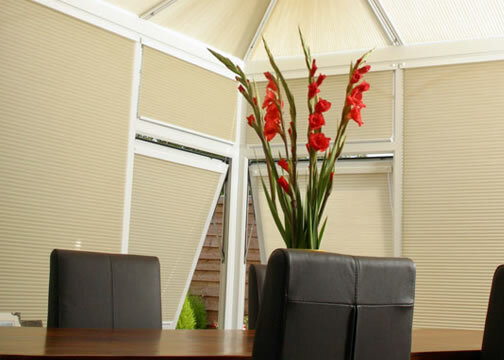 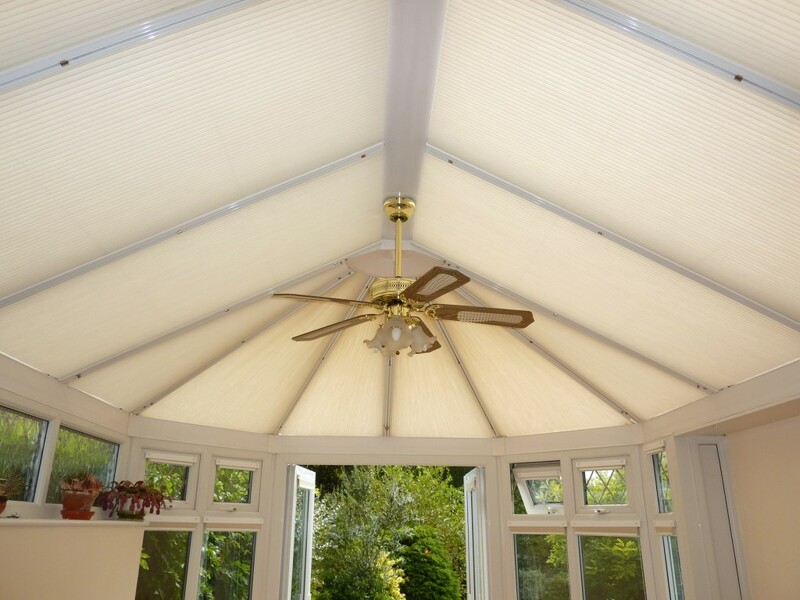 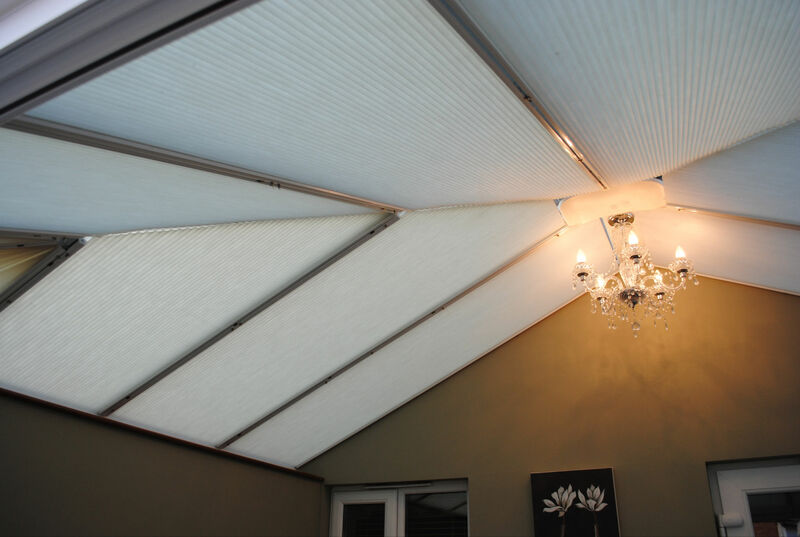 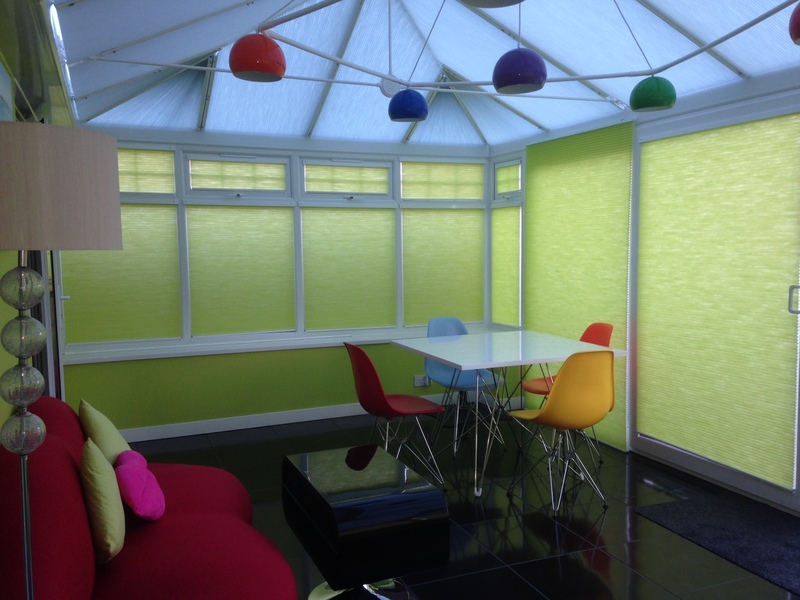 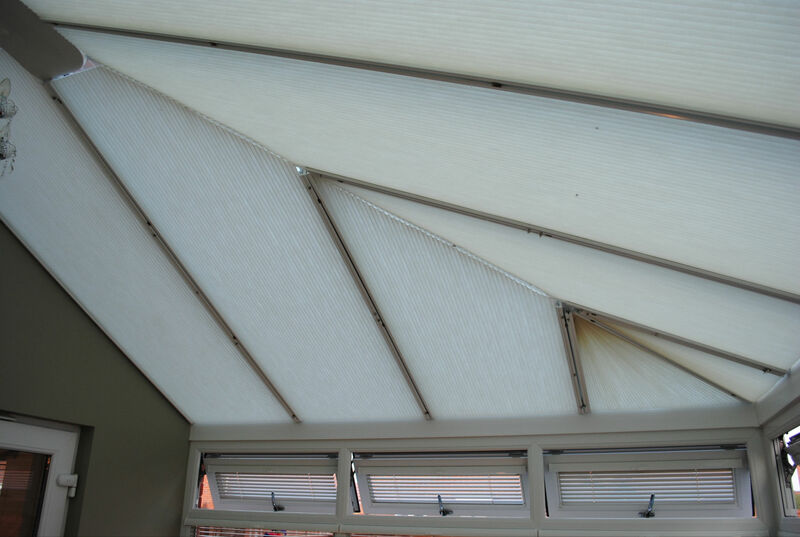 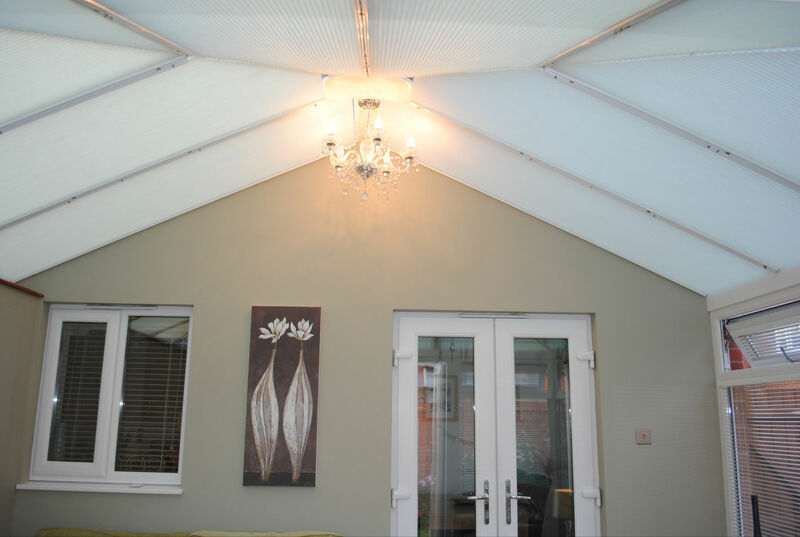 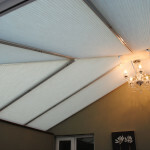 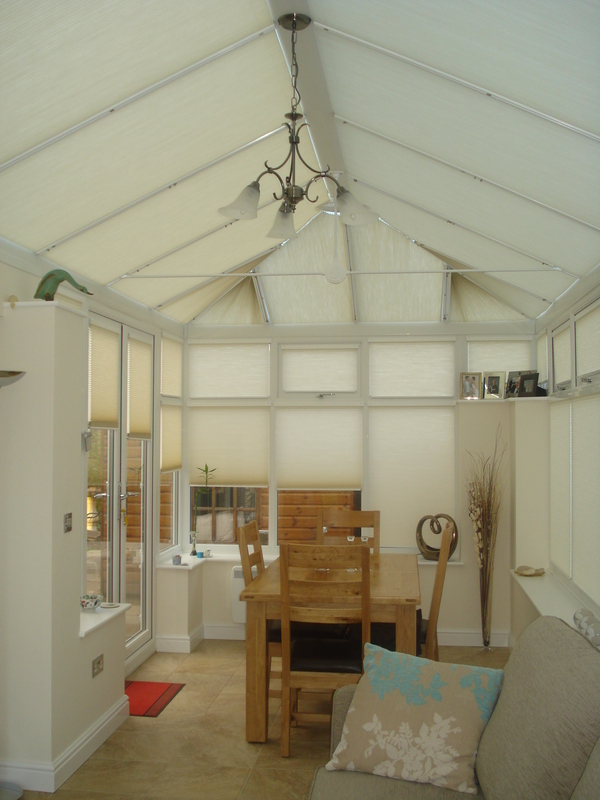 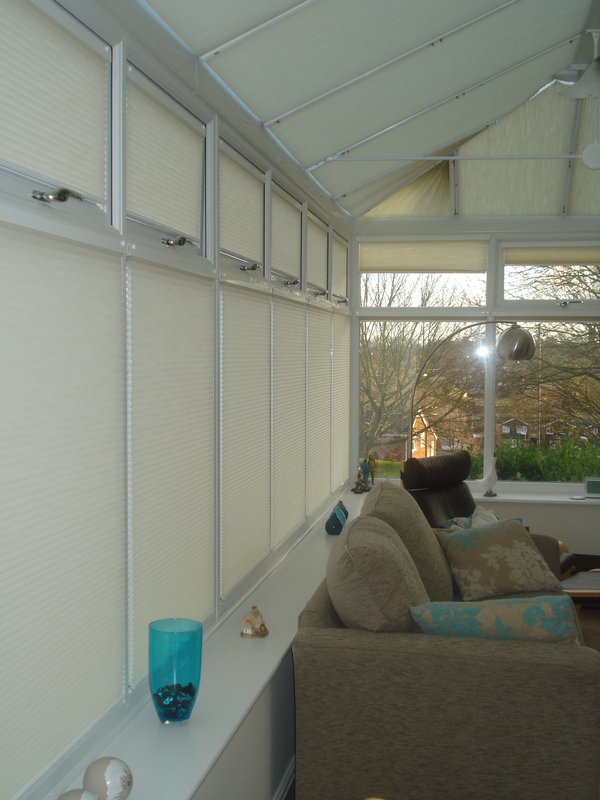 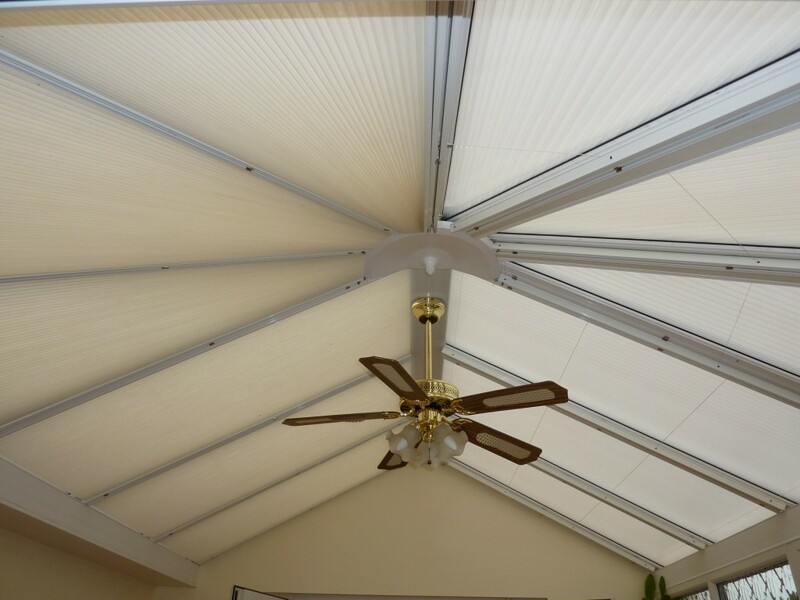 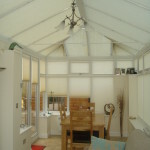 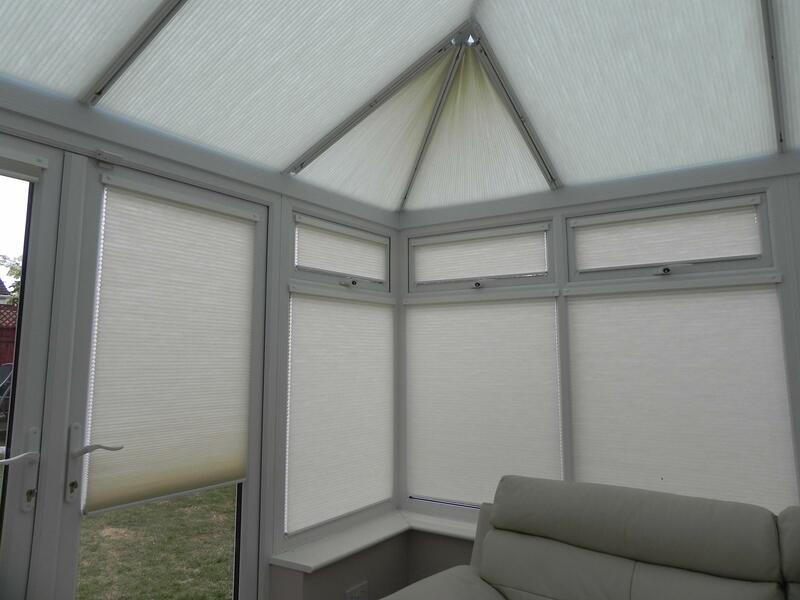 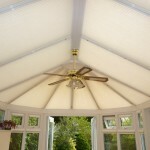 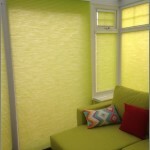 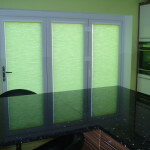 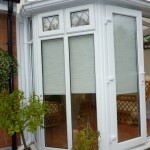 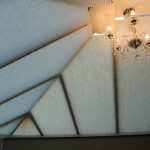 Sage green duette pleated freehanging blinds in a Victorian conservatory. 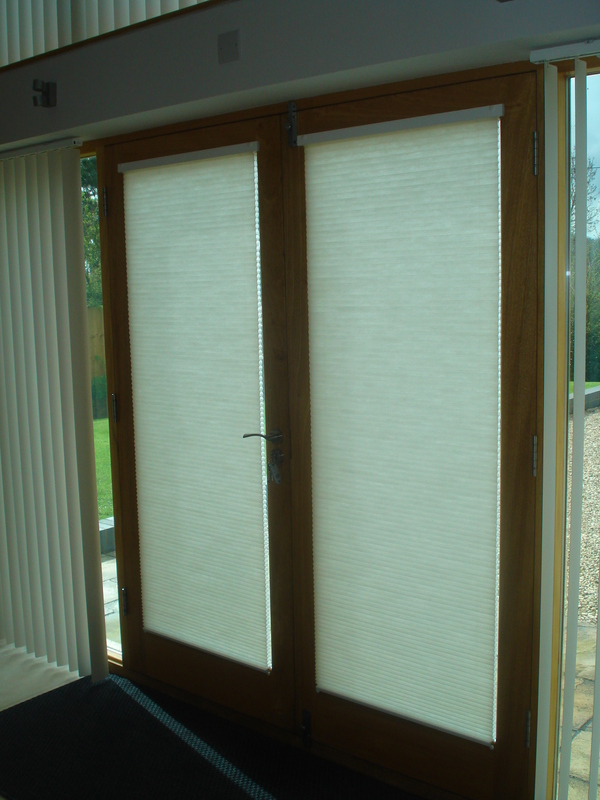 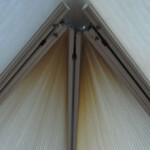 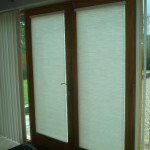 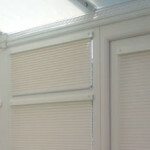 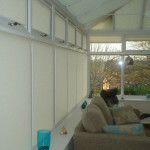 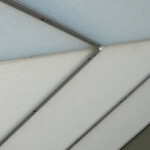 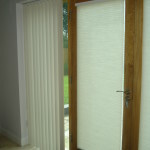 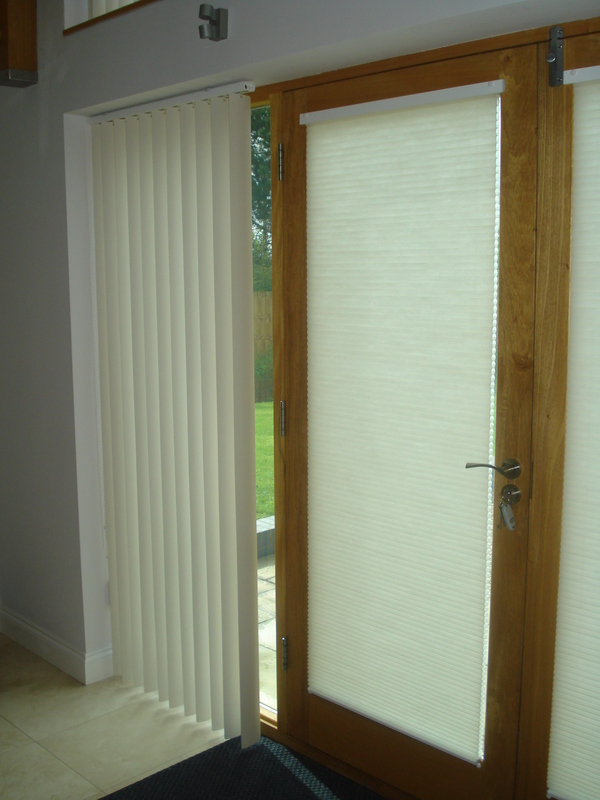 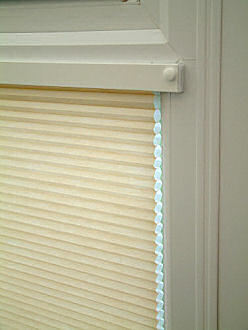 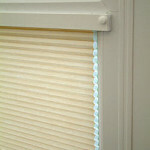 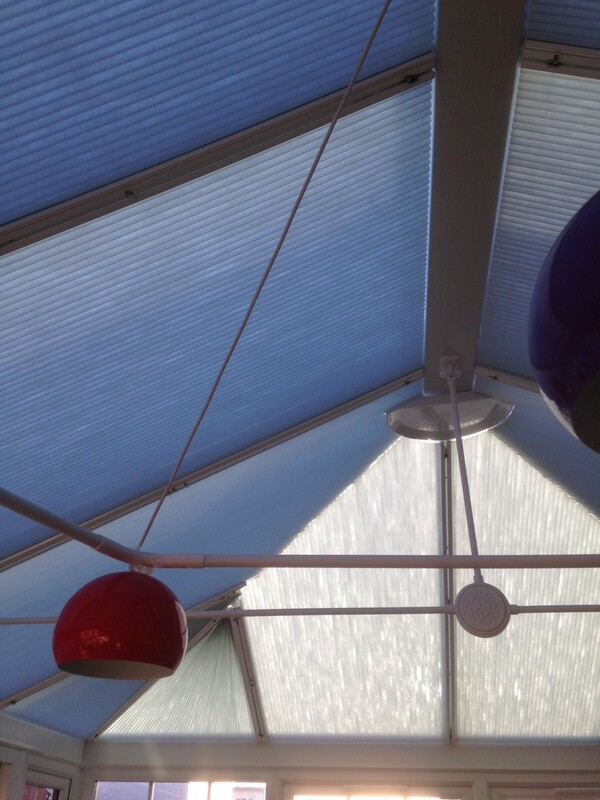 Blinds to fit opening windows, so they don’t rattle when windows open. 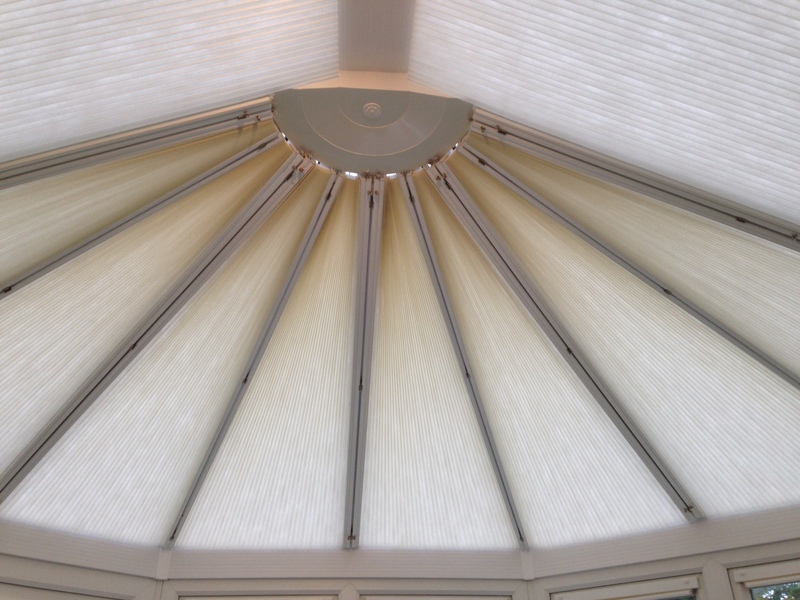 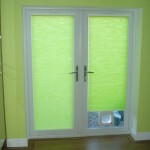 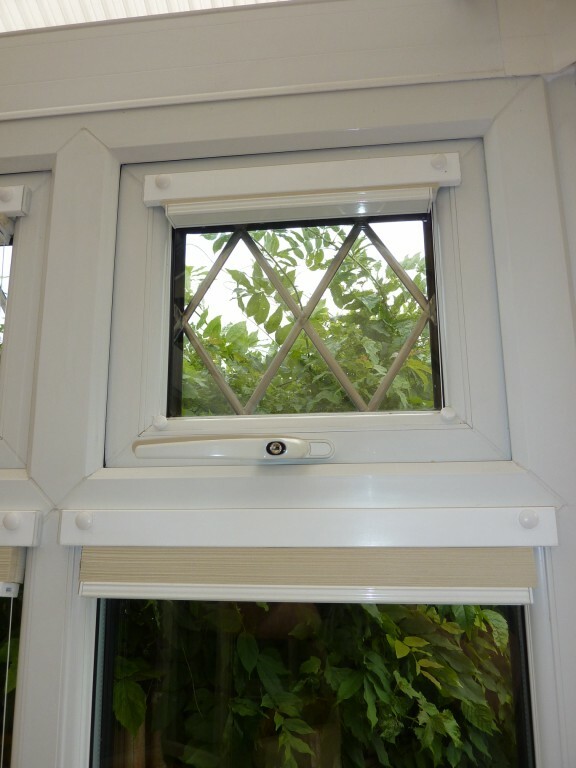 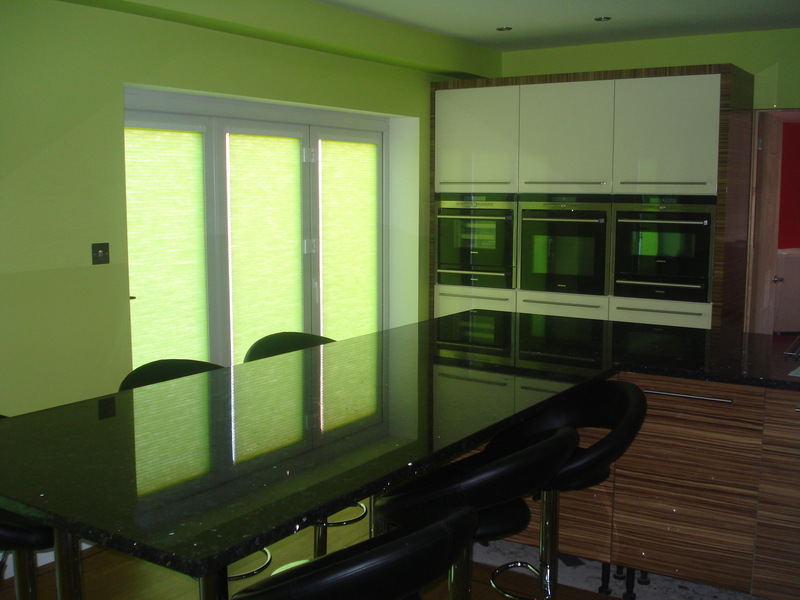 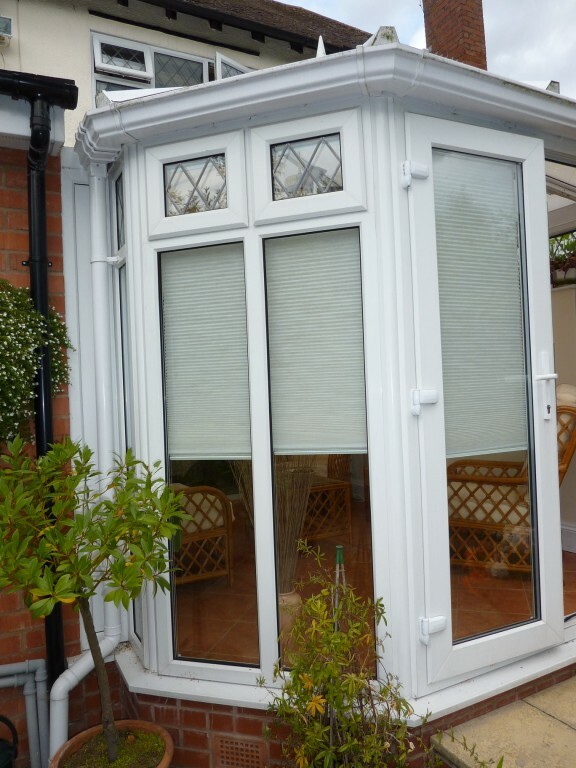 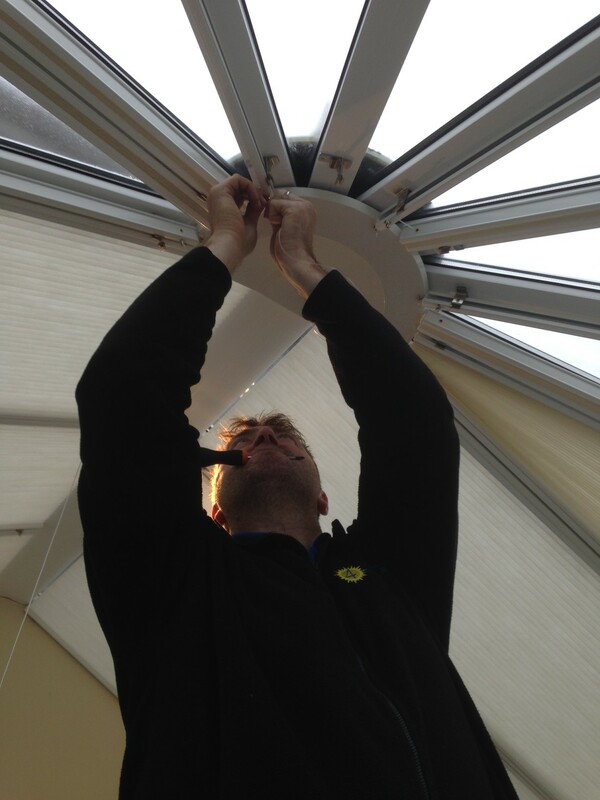 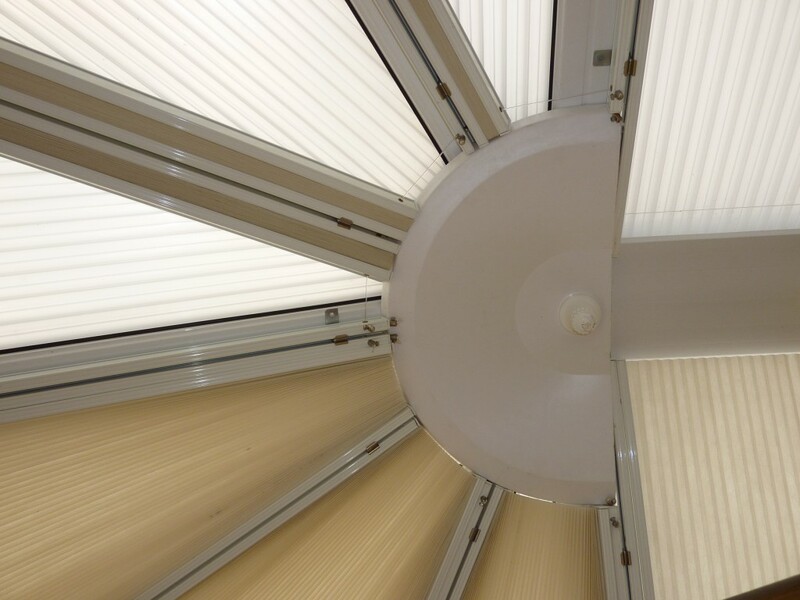 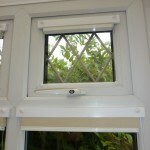 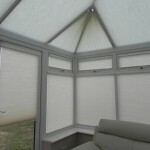 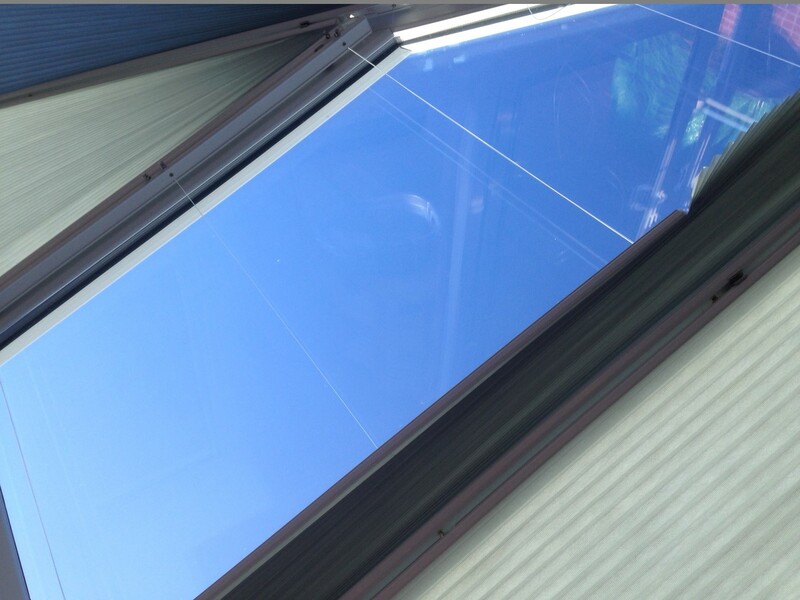 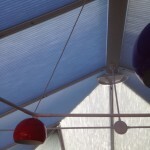 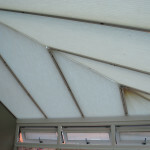 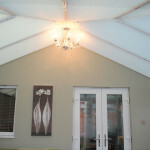 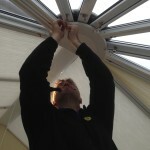 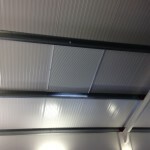 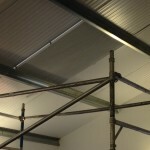 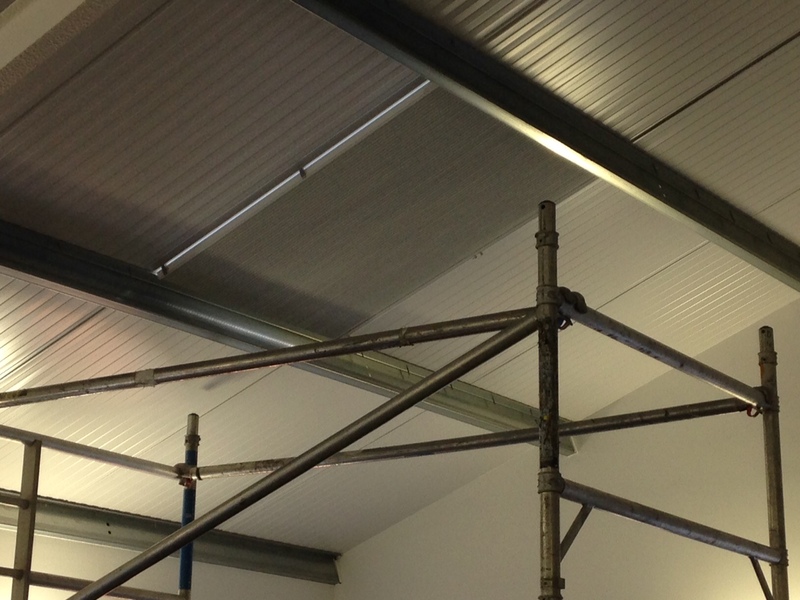 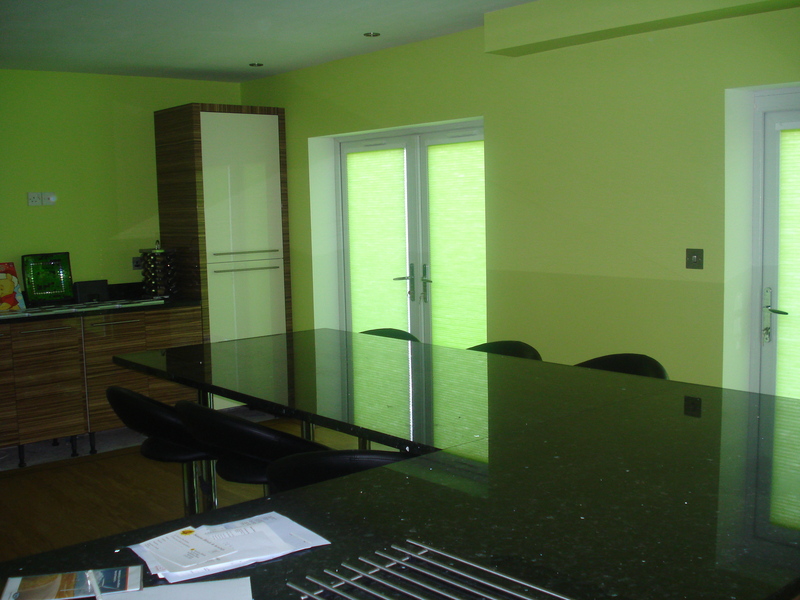 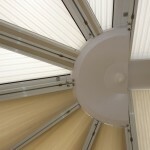 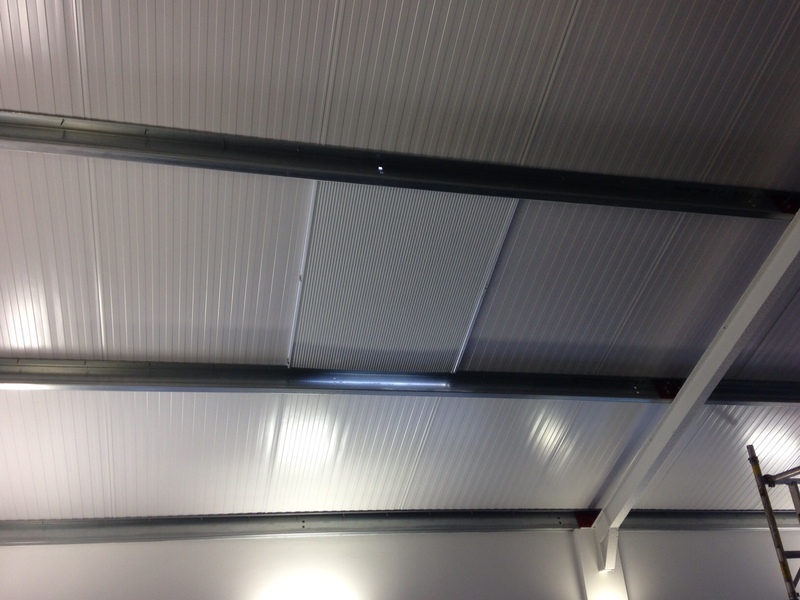 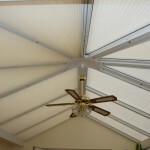 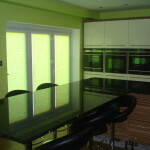 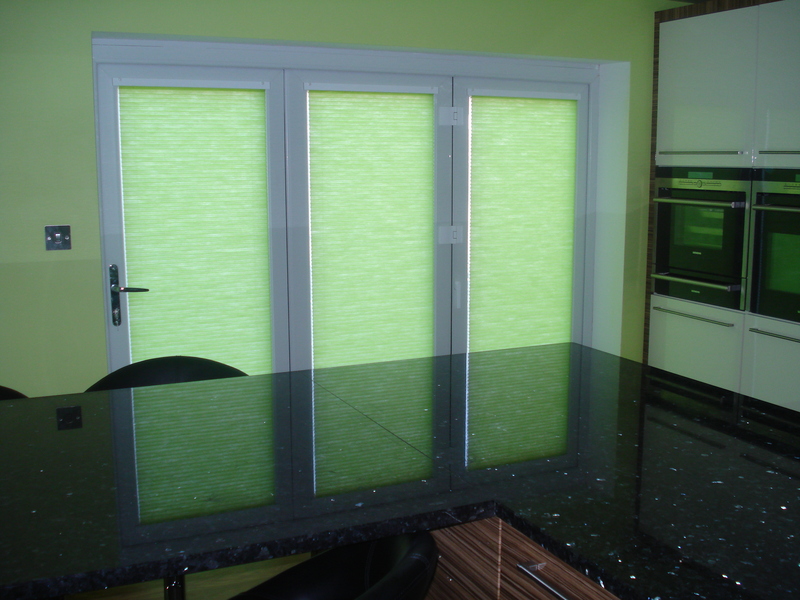 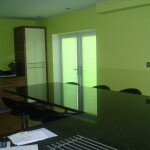 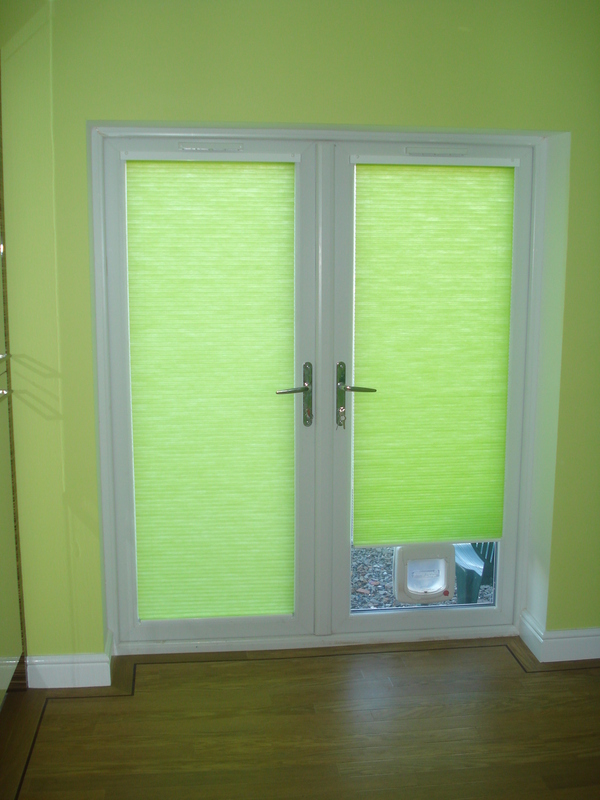 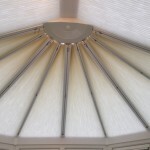 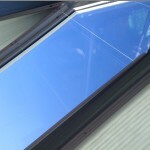 Installed by our own experienced fitters.